Whether residential, commercial or institutional, people in the early planning stages of property development use the Internet to find and evaluate potential architectural partners. Being found online, and then making a favorable impression, requires sophisticated online marketing strategies and execution. Marketing for architects is not something firms today can overlook. While many architects previously relied on reputation and history to build business, today’s market is dynamic and competitive. This means, in order for a firm to win a project, it needs to be actively searching for new opportunities, marketing itself strategically. Here is where an architect marketing company becomes so useful. 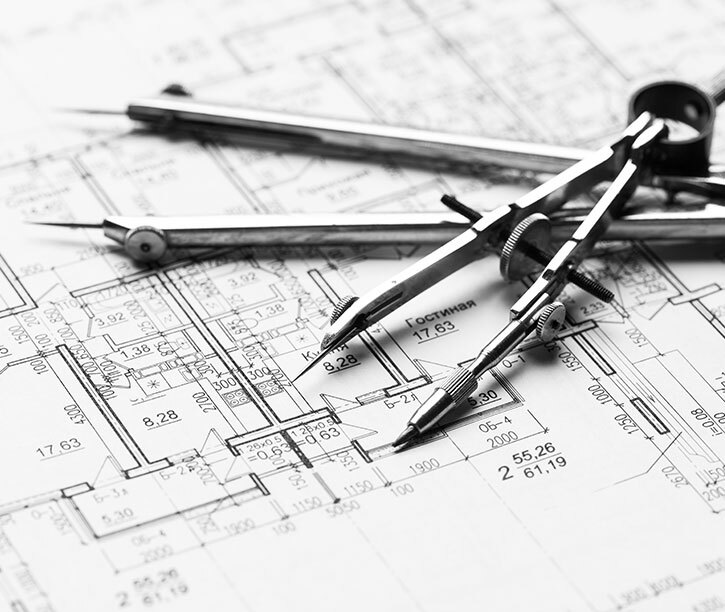 A firm that partners with an architect marketing agency gains personalized support and insight at reaching its target audience and generating new leads. This helps the company catch up with and/or stay on top of the competition, keep promoting its designs and capabilities, enhance branding, and continue growing. Most architects and architect firms lack the resources to effectively strategize and implement marketing programs on their own. That’s where the help of a professional architect marketing company comes into play. Responsive Websites: With so many potential prospects researching online on the go, having a mobile-friendly site is crucial. When someone wants to find an architect or learn more about architects in the area, he or she will most likely search for a website. 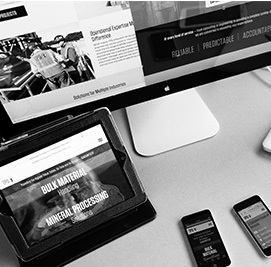 A responsive website ensures the user’s experience is positive, one that clearly communicates the firm’s value and message. With a responsive website, all users enjoy the same viewing experience despite the device — because the site automatically adjusts to display on phones, tablets, desktops, etc. SEO: No matter how great a website functions, it’s useless if no one views it. Search engine optimization is the task of attracting visitors to a site through keyword strategy, content creation, content marketing and both on- and off-site optimization. This is about much more than choosing keywords; it involves careful consideration and research into what architectural terms would produce the best results, as well as what strategies would generate higher rankings. PPC: Pay per click aims to get a firm out in front of search engine results, and works best when it is backed by careful management and skill. A marketing agency can help a firm achieve immediate high visibility, even for competitive search terms, through PPC. Email Marketing: A professionally executed email marketing campaign can help architects get their message to their target audience, but the key is in the execution by the architect marketing firm. 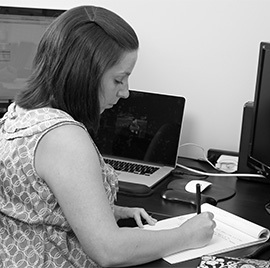 A good campaign will involve strategy, design, list management, tracking and testing. Relationship-Building Events. Although the architecture industry has changed, the same basic principles of relationships driving business still hold true. One way to build connections with prospects is through interaction at various events. Again, a marketing agency can help a firm determine when and how to hold events to attain the best results. If your firm is interested in learning more about how to market its services and reach its target audience better through strategic marketing, give us a call at 855-883-0011 or request a quote.